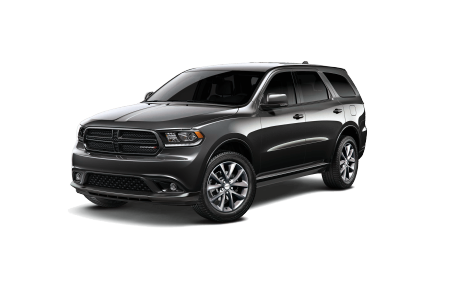 OverviewHibbing Chrysler Center in Hibbing, Minnesota is ready to show off a wide selection of Dodge models ideal for drivers of all kinds. No matter what you’re looking for, our American-made lineup is here to bring you comfort and style every time to get behind the wheel. 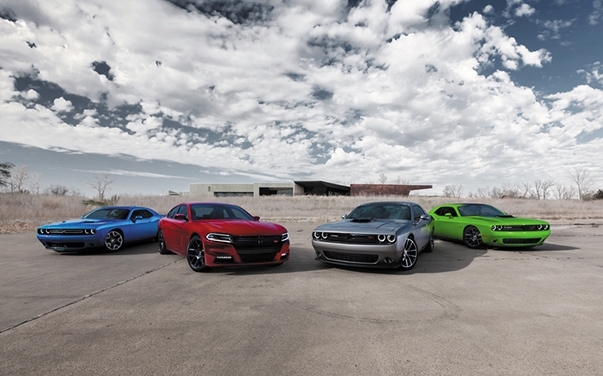 Icons like the Dodge Challenger and Dodge Charger are inspired by muscle icons of the past with the latest in modern design. 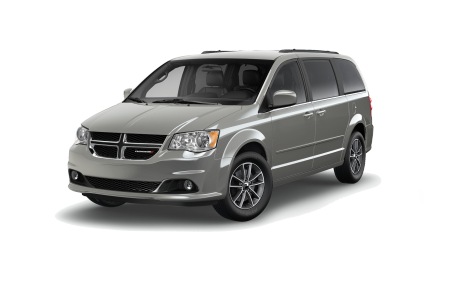 When it comes to space and sophistication, the Dodge Grand Caravan is the ideal vehicle for busy families. 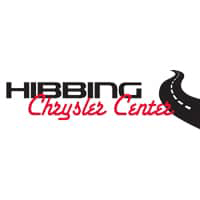 To explore the rest of our Hibbing, MN Dodge dealership, visit Hibbing Chrysler Center today! 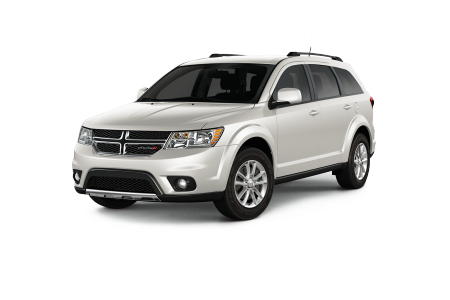 Lease a new Dodge model at your local Hibbing, MN dealership. Beyond our vehicle inventory, the auto sales and auto financing teams at Hibbing Chrysler Center in Hibbing, MN are second to none. Our staff will work with you along the entire car-buying journey to ensure you’re making the most of our Dodge deals. From working with your credit history to finding the perfect model for your lifestyle, Hibbing Chrysler Center is here to help. Stop by our Hibbing, MN auto dealership today to learn more about our various auto financing solutions, including a Dodge lease option! At Hibbing Chrysler Center, we’ve got you covered when it comes to auto repairs and regular vehicle maintenance too. Oil changes, engine repair, transmission replacement, tire rotations and more are no sweat for the team in our Hibbing, MN auto service center. Schedule your next auto service appointment with us today by utilizing our online scheduling tool now!